No set of problems is as central to the international monetary system as that which surrounds the use of international money itself. 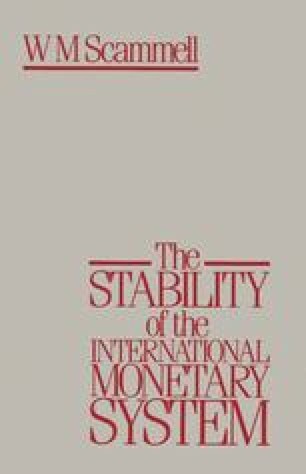 In the answers given to a set of questions concerning international money depends the whole stability and character of the system. The salient questions are three in number.